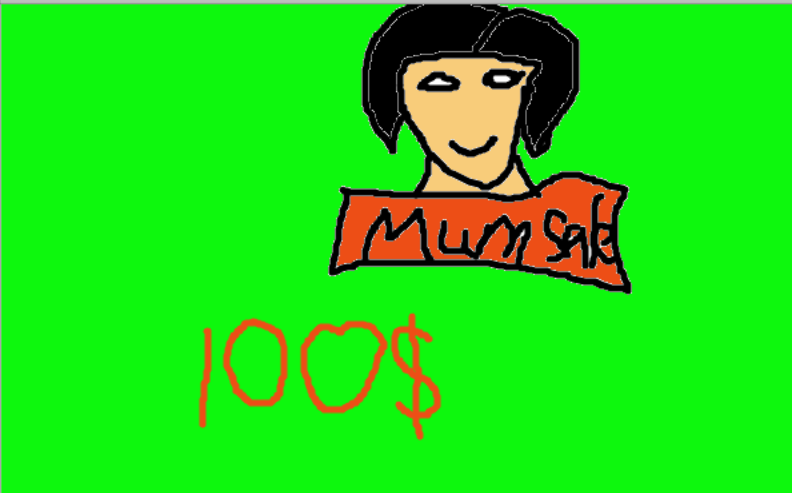 This play is about two children who want to sell their mum. This was written by Carol Wyvill and can be found in the School Journal Part 1 Number 4 2010. 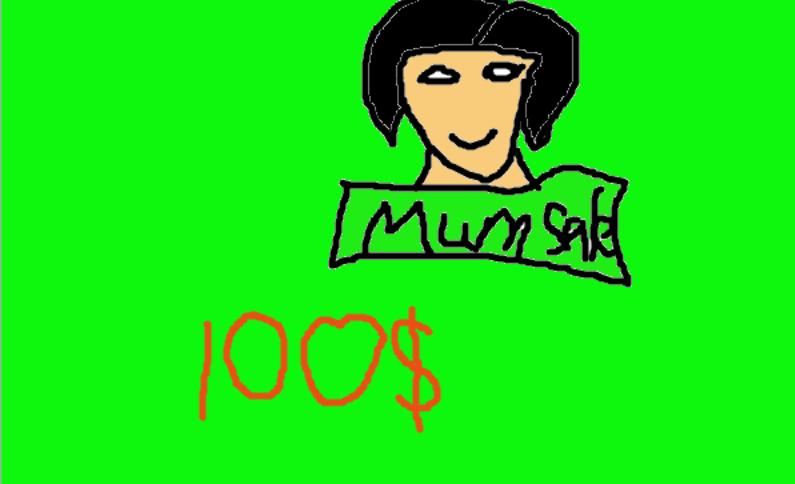 And my mum is so good at cooking and she is good at cleaning up when I am gone to school and she so good to me and she the best mum in the world.